Bald Eagle Valley Alpaca Ranch is a farm located in Julian, Pennsylvania owned by Jim & Ann Taylor. We Offer Championship Genetics and Happy, Healthy Alpacas! Our alpaca adventure began on September 29, 2007 with the arrival of 4 pregnant females. Surprise! By the next morning with the birth of our first cria, we had 5 alpacas living on our farm! Our family has never looked back. 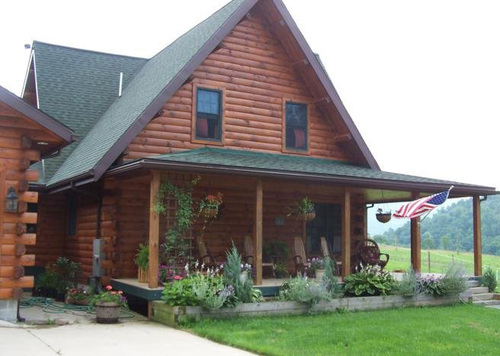 Located in beautiful Central Pennsylvania on a small farm of 20 acres, we have found the "alpaca lifestyle" to be an enriching experience for our entire family. These gentle animals, each with their own unique look and personality, have provided us with hours of pleasure as we care for them. While watching our crias pronking in the pasture or delighting in the beautiful bond that grows between the mother alpacas and their newborns, we have experienced a way of living far different from the stress of the 9-5 world. 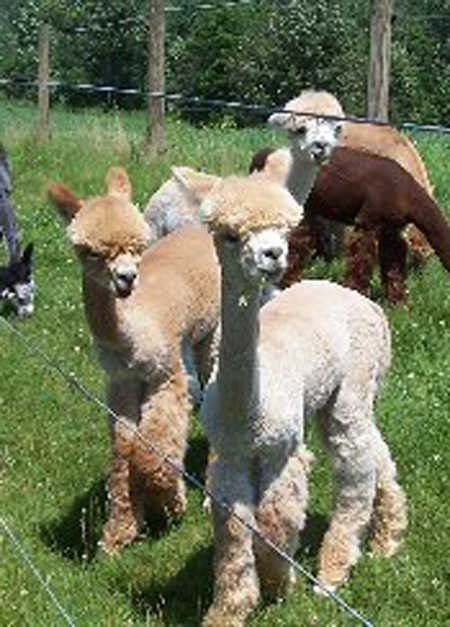 Bald Eagle Valley Alpaca Ranch offers quality Huacaya alpacas from legendary bloodlines. Our goal is to breed for fineness and density. We offer breedings to Champion and Award-winning herdsires to produce the best quality alpacas possible. Another consideration when deciding to invest in alpacas is the favorable tax advantages available to livestock farmers. An accountant familiar with agricultural tax obligations and benefits can assist you with the details! 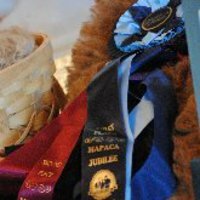 Guiding you in the basics of alpaca care, fleece characteristics, handling techniques, and show ring procedures are a few of the services we include with a purchase of any alpaca from our farm. Actually, we just like to "talk alpacas". How 'bout you? If the alpaca lifestyle appeals to you, we'd love to show you our farm and introduce you to our herd. We would be happy to discuss any questions you may have about the lifestyle we enjoy as alpaca farmers.